If you love Malaysian cuisine — or if you want to try more of it — get yourself to Trafalgar Square this Saturday, where a free-entry celebration of Malaysian food is taking place. Twenty restaurants from the UK and Malaysia will be represented, serving up a variety of dishes in a typical Malay food market style, costing around £5 each. 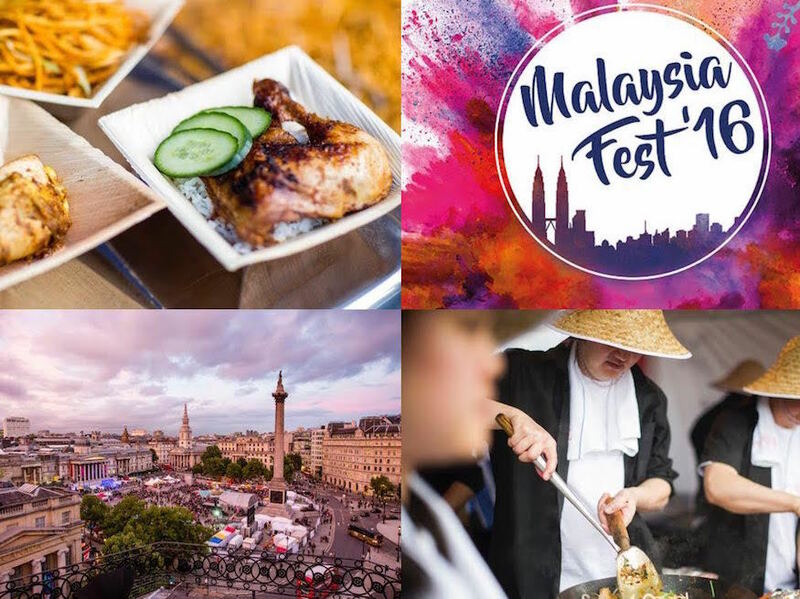 Malaysia Fest was previously known as the Malaysia Night Market, but due to increasing popularity, it will take over Trafalgar Square from lunchtime this year. Even more hours in the day to scoff your face! From 6pm visitors can watch free cooking demonstrations from the likes of 2011 Masterchef winner Tim Anderson , Malaysian cookbook author Ping Coombes and restaurateur Norman Musa. And although food takes centre stage, other aspects of Malaysian culture are celebrated, with Malaysian dance and theatre performances taking place during the evening. Art and craft stalls will also be dotted around the square, where visitors can buy traditional Malaysian craft products. 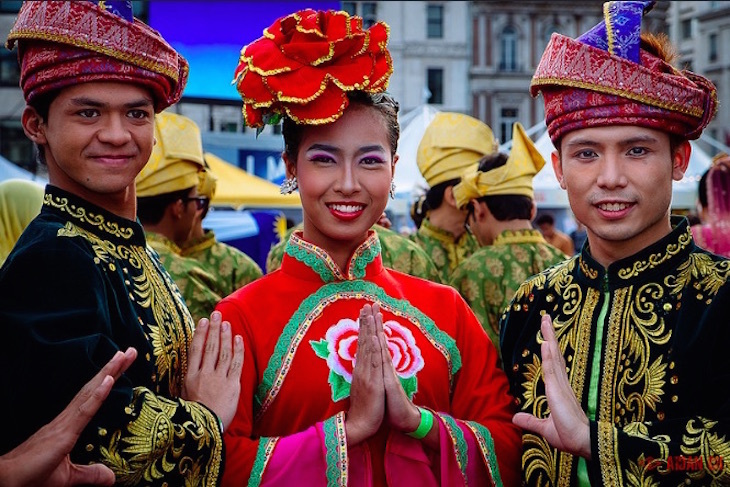 Malaysia Fest takes place in Trafalgar Square, 24 September, noon-10pm. Entry is free, with no booking required. Dishes cost around £5 each.